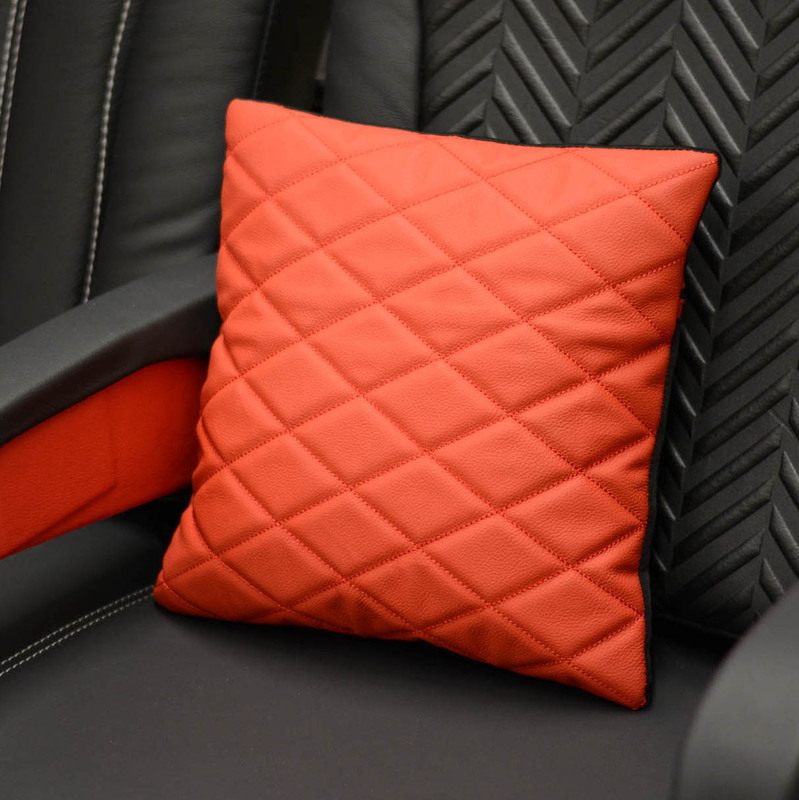 KIARA AVIATION is a leading company in the aircraft interiors upholstery production. 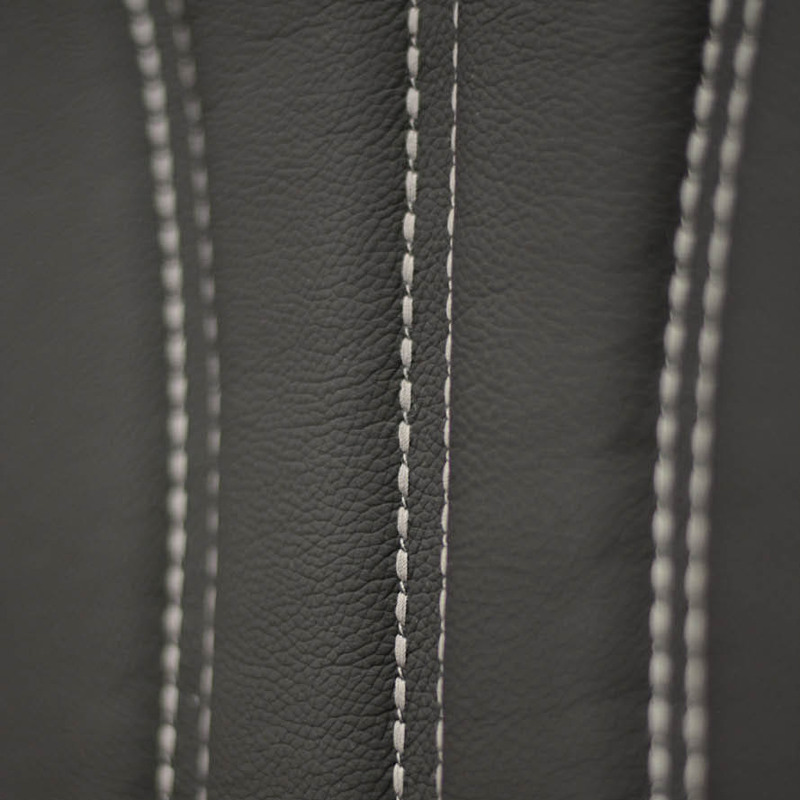 After thirty years of experience in the leather manufacturing field, today we design and produce unique cabin interiors joining Italian fashion taste, excellent raw materials and our technical knowledge in the aircraft interiors upholstery production. 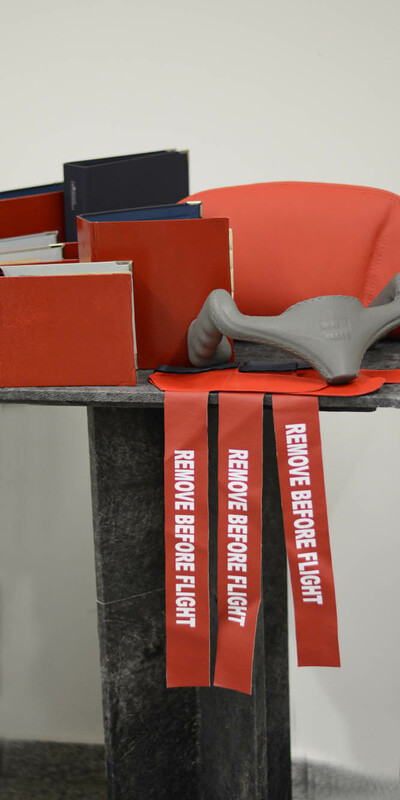 We design our products to be beautiful and comfortable, we want our airplane interiors to stand out from the crowd. Wade range of top quality leather with the uttermost level of customizations. Different style of cushion shape, density and covers appearance. We always propose cost-effective solutions and our company is the right choice for all customers looking for a deep revamping of their fleet’s cabin interiors in the shortest lead-time. KIARA AVIATION’s competitive advantage relies on the perfect combination of a hand-made production, high quality design and excellent manufacturing skills. 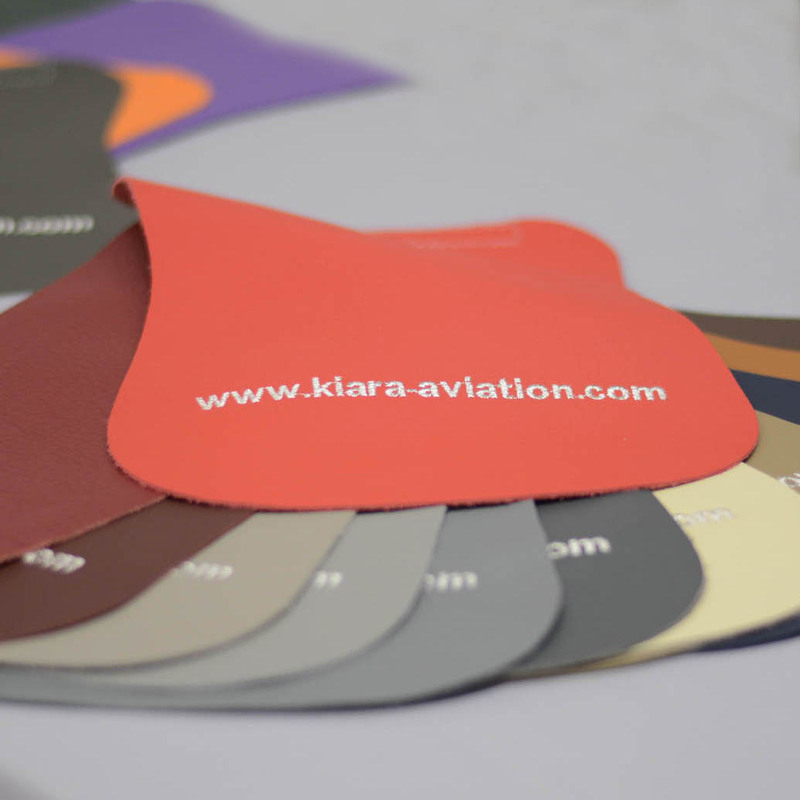 KIARA AVIATION closely works with airlines, business aviation operators and maintenance centers providing customized solutions for unique cabin interiors.